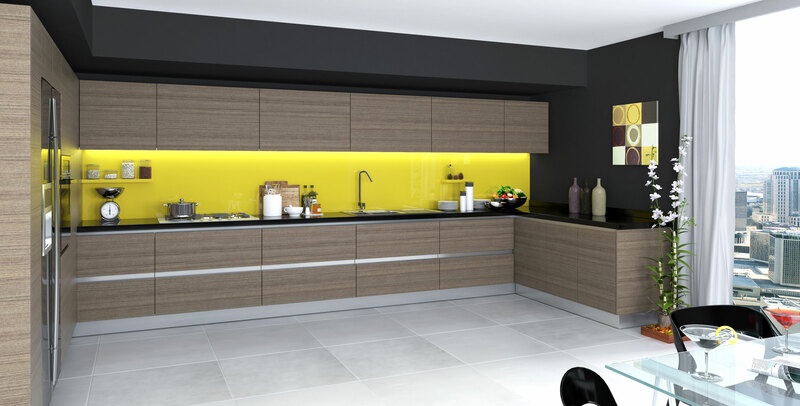 Think if you could take the sleek look of precision in design from a Ferrari and inject it into your kitchen cabinetry. 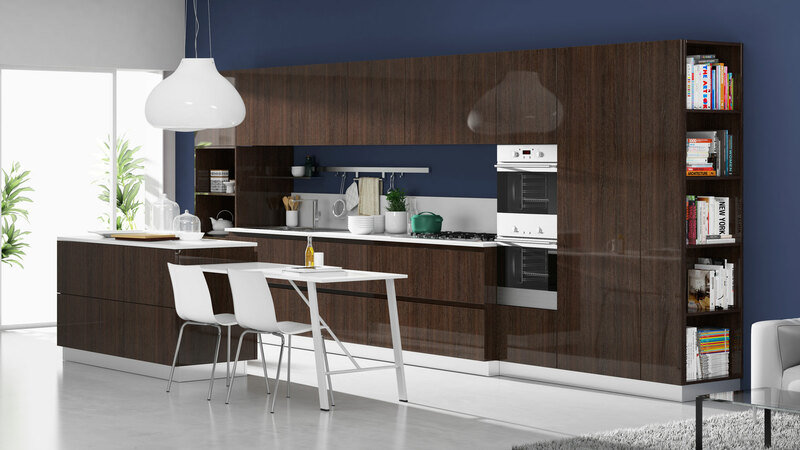 That’s where an Italian Kitchen Cabinet shines as the star of your home. 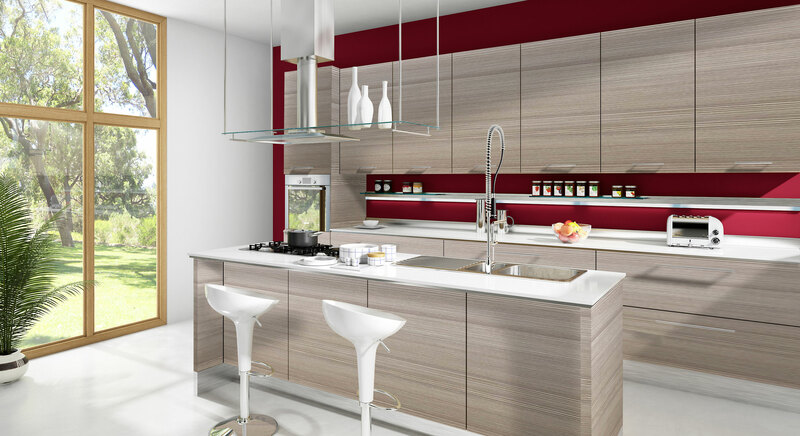 Italian cabinetry for your kitchen comes from the highest quality materials. Every element of the design screams with functionality as they stand out with audacity that you have made a choice to be original and have succeeded with grace and accomplishment. Nothing harkens the refinement like European cabinetry for your kitchen. The richness of the wood grain and the leatherette finishes compel your guests into a world where knowledge has created a miraculous setting. European cabinets allow you to feel comfortable socializing in your home kitchen. DNA Kitchens has a new range of styles, so be the first home on your block with these exclusive models customized to the uniqueness of you. Every kitchen we service is treated as a custom job with precise measurements and a strict attention to detail. Our professional team gets the job done on time and in a respectable manner.DNA Kitchens’ cabinet makers account for any issues such as awkward entrances or wall scrapings. 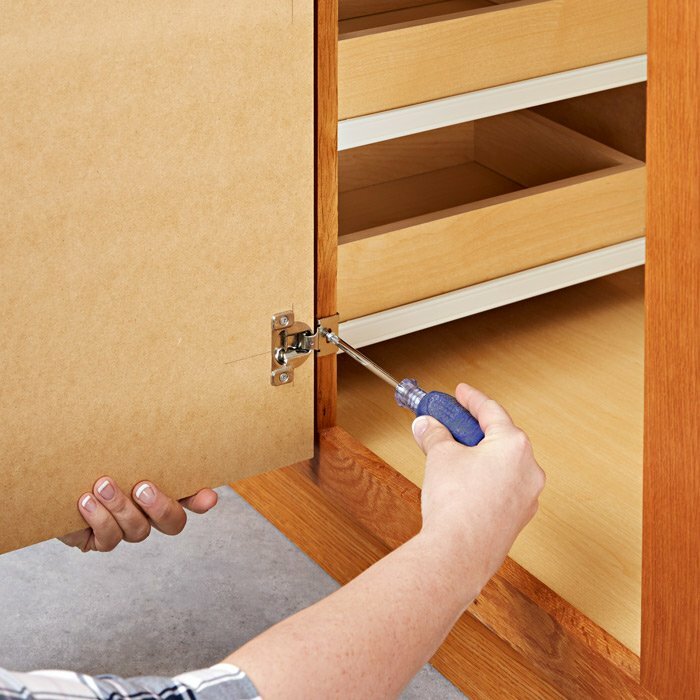 We offer a range of hinges and rotating drawers so you can utilize every potential aspect of your kitchen storage. Feel free to email us at dnacustom@yahoo.com and include a few pictures of your current kitchen and we can show you the specs for your newly remodeled kitchen. 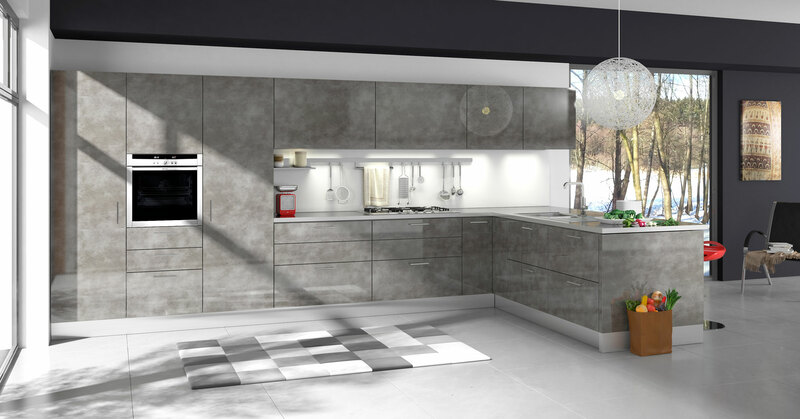 Just as with all the selections DNA offers, our European & Italian kitchen cabinets have many aspects to decide upon. When you see and feel the samples we have, you will immediately be attracted to several. Our friendly and knowledgeable service team can help you make a wise choice with the considerations that are best for your use. Give us a call at (718) 709-9030 and we can schedule a free estimate. A kitchen remodeling is arguably the best way to add significant resale value to your home. 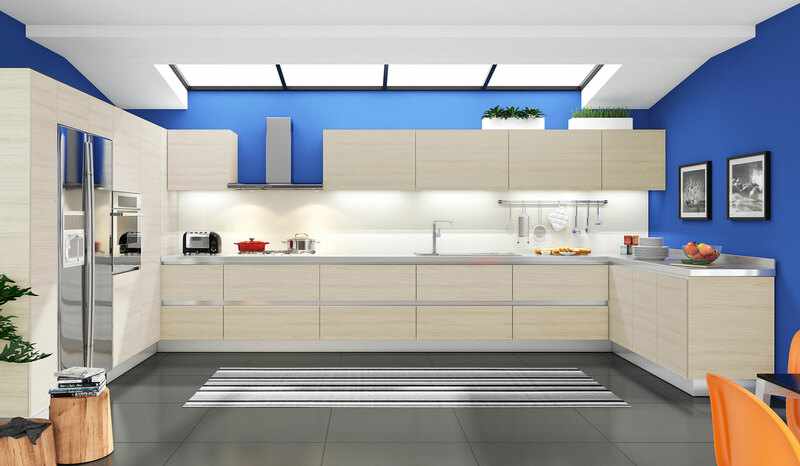 Many top-notch buyers will search keywords such as Italian and European Cabinets so make the home you want to sell a prime real estate with the investment of the finest kitchen cabinets in NYC.